Need SR-22? We can help! 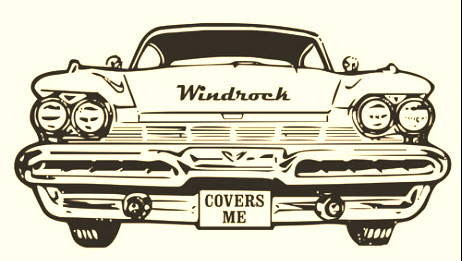 Windrock Insurance specializes in helping drivers who need SR-22 insurance. SR-22 may be required by the state of Tennessee when a driver is cited for not having auto insurance, usually in conjunction with other violations. We only use companies that automatically file the SR-22 with the state for you. We can provide instant proof of SR-22 insurance. Call us for more information. We can get you legal and in good standing with the state in a matter of minutes! The cost is often much more reasonable than you might expect and low monthly payments are available. Don't delay -- let us help you today. Fact: We have eight auto companies that will file SR-22 for you.